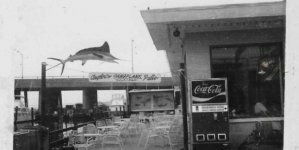 It was 1978 when Pam and Macky Stansell opened a restaurant on 53rd Street bayside, where Macky’s Bayside Bar & Grill stands today. But their first restaurant wasn’t Macky’s. Closer to the street, where a Chauncey’s Surf-O-Rama surf shop now resides, was the Stansell’s first restaurant, Tio Gringo’s Mexican Cantina. 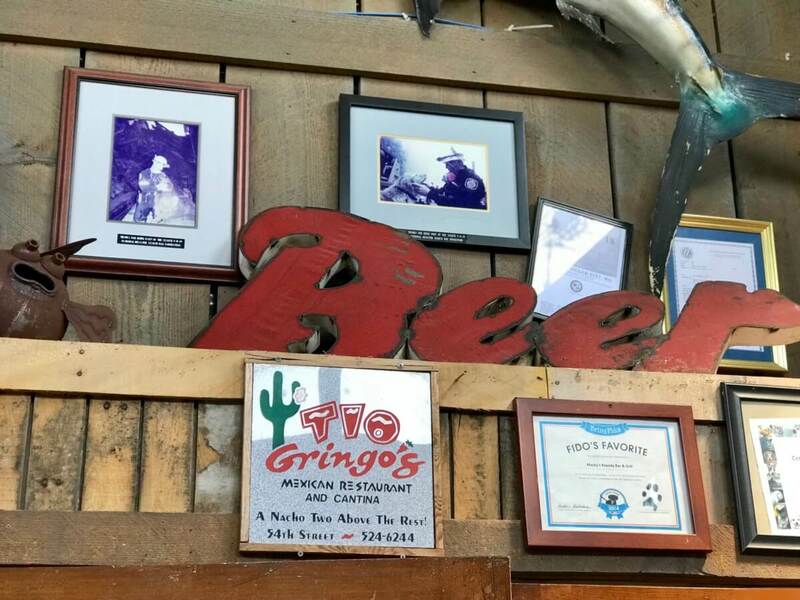 Tio Gringo’s was around until the late 90s; In 1993, Pam said, she and Macky had the opportunity to purchase the entire block, which they did. 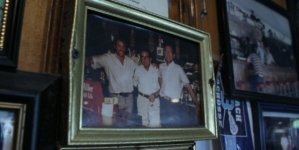 Macky’s Bayside opened a year later, and the operations of Tio Gringo’s and Macky’s overlapped for about four years. What started as a modest restaurant with a small indoor seating area and an open-air dining and bar section out by the bay would eventually become the sweeping, seasonal spectacle that Macky’s is now, 25 years later. 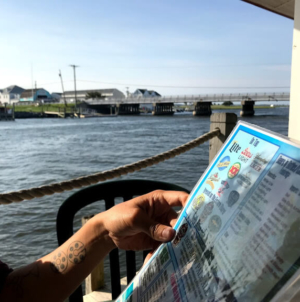 During the day, families make their way up Coastal Highway or quickly hop off the Route 90 bridge to enjoy a scenic outdoor lunch. 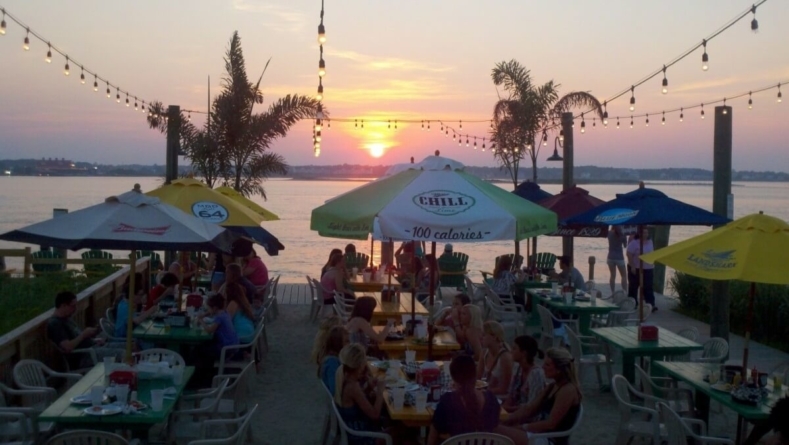 Soups and salads, sandwiches, seafood and an assortment of beachy mixed drinks, wine and beer are available all day for the adults, along with a kids menu for the little ones and a dog menu for the little, four-legged ones. Yes, there is a menu that’s just for dogs. Macky’s is a family-friendly restaurant that’s friendly to literally the entire family. There are Hot Diggity Dog chicken sliders, a Healthy Hound meal with assorted carrots and apples and a big steak called the Marmaduke. Locals wait in anticipation every spring for its opening day of the season, which this year is April 25. Locals and tourists alike come in for the day, then often stay a little longer than anticipated to find out what really makes the restaurant special: Its nightlife. 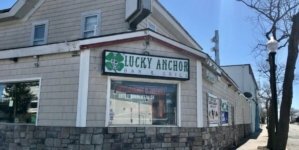 Once it’s finally open, a summer night at Macky’s means DJ’d entertainment, an array of special events throughout the season and, most importantly, the famous theme parties. Theme parties are on Tuesday nights in the summer from 10 p.m. to 2 a.m. Dress according to theme and avoid the cover charge. Don’t dress according to theme and pay a small cover that gets donated to a local charity, because Macky’s is at philanthropic as it is fun. Themes aren’t repeated throughout the season, but some of them do make a comeback year-by-year. A few of the most popular ones, according to manager Kristy Baraniak, include the Redneck Ball, Anything but Clothes, and Red, White and Blue on the Fourth of July. This year, Baraniak will celebrate her 15th summer as an employee of Macky’s — she’s been there since 2005, and worked her way up from server to manager. She graduated from college, moved to Ocean City, began her career at Macky’s and hasn’t looked back since. 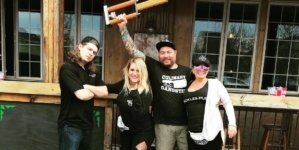 She said that what makes it such a fantastic place to work is getting to be outside often in the summertime, along with the people — the ones she works with, and the ones who come to eat and party at Macky’s every day. Likewise, Pam attributes Macky’s success over its 25 years of business to its staff. The community has always been good to her and Macky, Pam said. The restaurant, and the Stansells themselves, are philanthropic, and give back to local organizations including Believe in Tomorrow, the Worcester County Humane Society and Coastal Hospice. The new Macky & Pam Stansell House, the first-ever hospice house for the Lower Eastern Shore, will be ready to receive patients by the end of May. 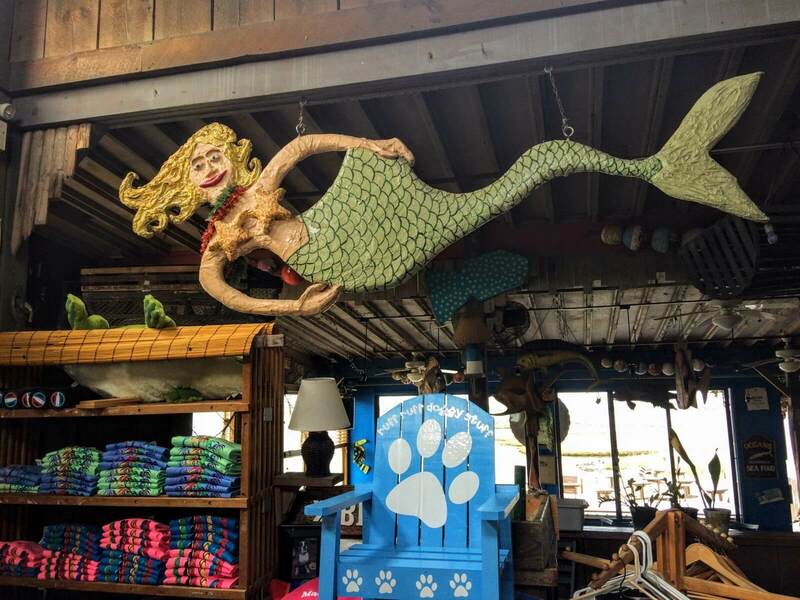 Already on the slate for 2019 at Macky’s is their annual Wagging Tail-Gate Party to benefit the Worcester County Humane Society and a Soiree on the Bay to benefit the Greater Ocean City Chamber of Commerce, plus a couple new craft beers on the menu and, of course, the theme parties. Lots and lots of theme parties, starting with an O.C. Tourist Theme Party on May 28. “We dip our hands in as much as we possibly can,” Baraniak said.